At long last, our [range] is installed! Barb didn’t waste any time putting it to use. 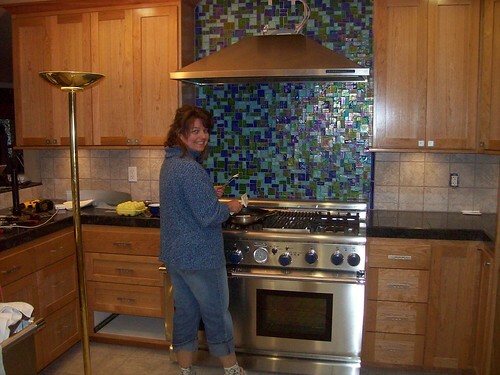 This entry was posted in Our home remodeling project, Uncategorized and tagged kitchen. Bookmark the permalink. One Response to We have a stove!